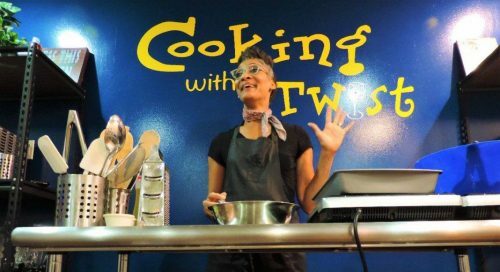 Chef DeeDee Coleman | Chronicles Too! 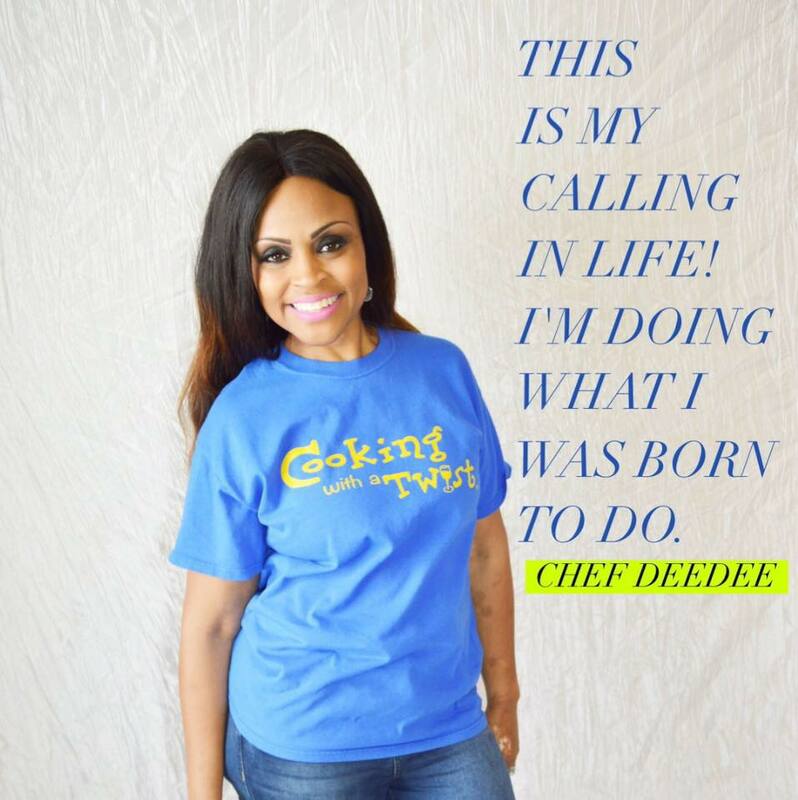 Chef Dee Dee’s memories of her mother and aunts preparing family meals from their family’s secret recipes encouraged her to follow her true passion -- sharing her love for Southern cuisine with others worldwide. 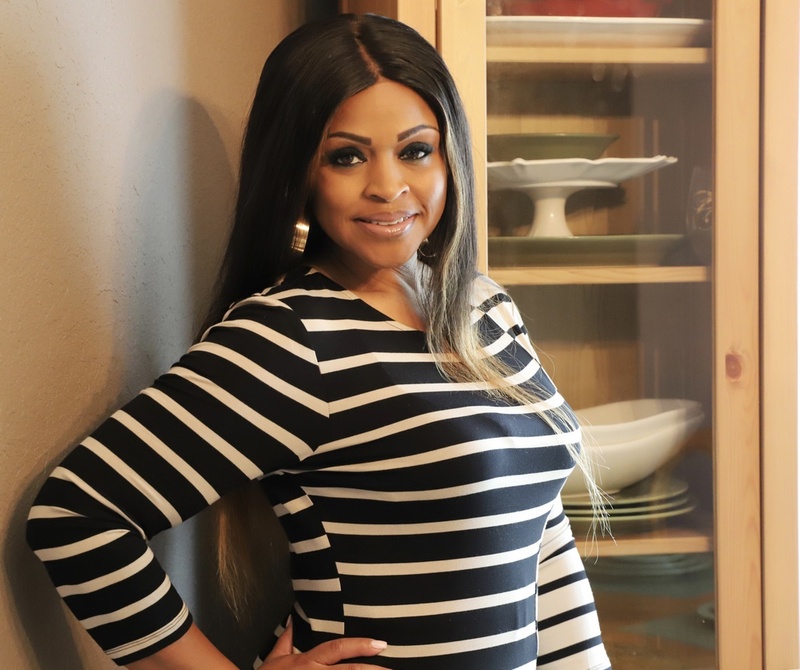 Needless to say, her fascination with her mother’s culinary capabilities in their Alabama kitchen aided in her transformation into a business savvy, well-recognized and respected chef many years later. Above all, Chef Dee Dee truly enjoys the versatility of Southern cuisine and the limitless possibilities it presents being that it is “the blending of culinary traditions and ingredients with food that is derived from the South.” Furthermore, it is far from unusual to find entrées with various cultural influences on her menu such as steak and eggs, chicken parmesan and creole pasta-all served with a unique Southern flair. This special Southern flair has awarded her with exclusive branding opportunities like producing and hosting her own online cooking show on Unation.com, a Tampa based social networking events & branding network, and becoming a featured columnist and food contributor for the Houston-based Empower magazine, to name a few. Her features in the Hope for Women magazine, the Living Day by Day magazine and radio talk-show, “Kingdom View Network,” KHOU-11’s “Great Day Houston with Deborah Duncan” and ABC’s Channel 13’s “Crossroads with Melanie Lawson” have all showcased her culinary skills & famous DEElicious Red Velvet Waffles. These same waffles were craved by her clients very deeply, until she decided to sell the infamous batter so that all could make and enjoy them at home. The batter will soon be featured in the popular Texas supermarket chain, HEB, as well as other grocery stores, restaurants & hotel chains. Moreover, this award-winning batter helped her sweep the competition in all five categories of the HEB & NZURI sponsored Top Chef Competition in December of 2013, which was then followed by her title as an HEB’s 2014 Primo Picks Quest for Texas Best 25 finalists out of over 600 contestants. These words remind her to remain hopeful for a joyous and prosperous future, and as her future begins to morph into all of the promises God has for her, she realizes that God has blessed her remarkable new journey of bringing the world together through her southern cuisine since day one. 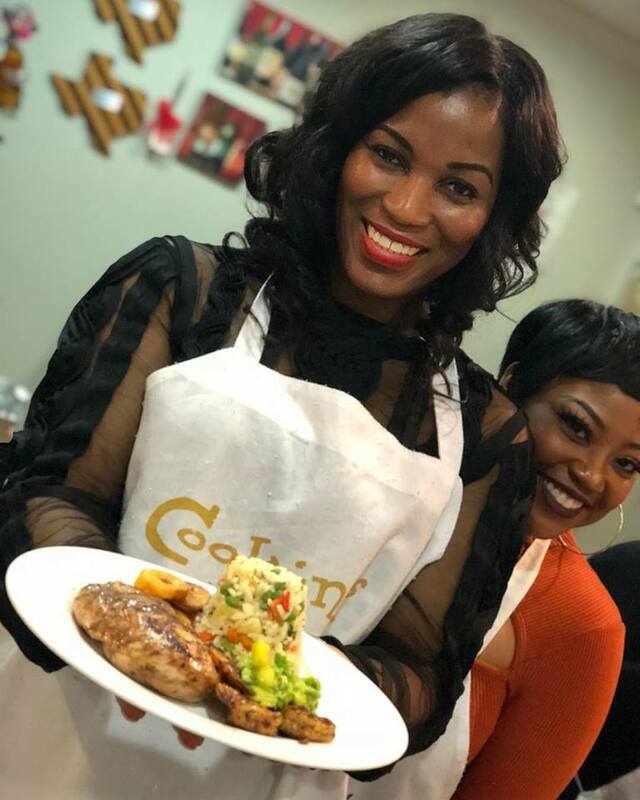 Chef Dee Dee Today: Catch her providing some of Houston’s elite with a week’s worth of meal preparation which are both nutritious and enjoyable. 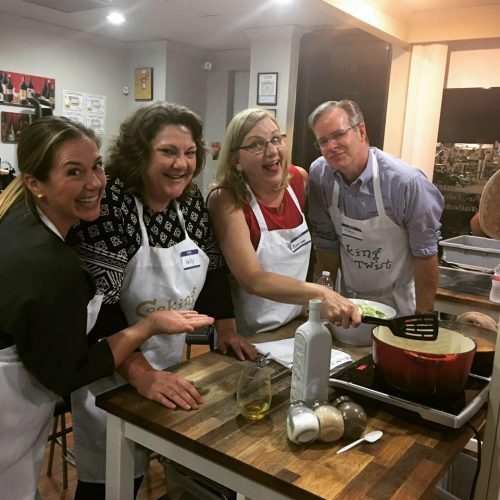 If she is not prepping one of her many meal programs for her clients’ convenience, she is probably teaching at Cooking With A Twist, instructing a company team building event or rendering her skilled services for a private dinner, brunch party or personal one-on-one cooking experience. When requesting her presence in the kitchen, you can always expect her to provide top-notch quality, professionalism, meal diversity and of course, great food! 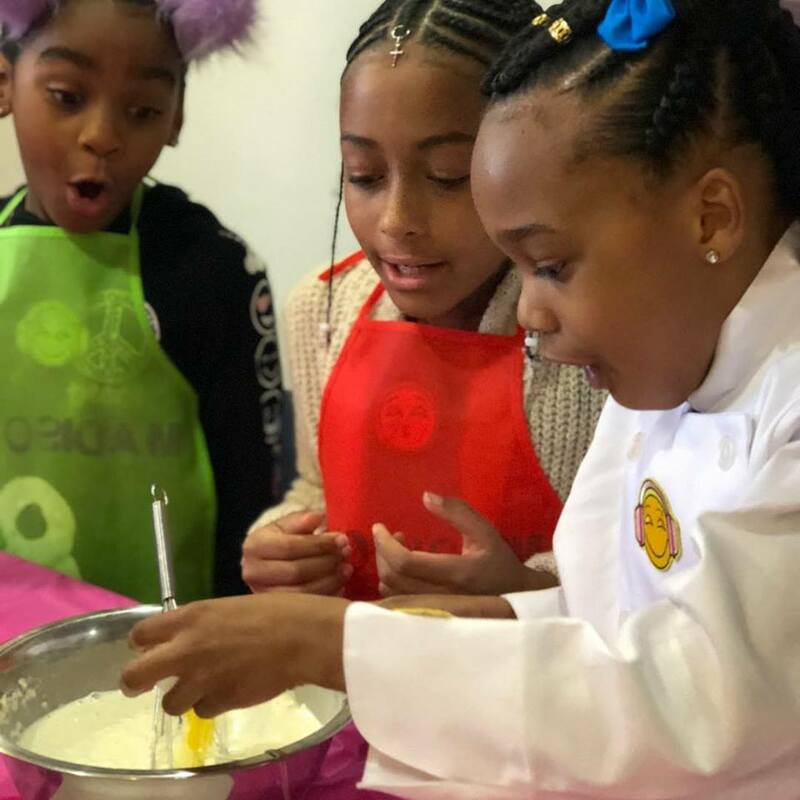 She encourages her supporters to be on the lookout for her Red Velvet Waffle Batter and Frozen Waffles in HEB grocery stores very soon, as well as partake in her fun & interactive Cooking with a Twist cooking classes. I have been a self trained chef for over 20 years. 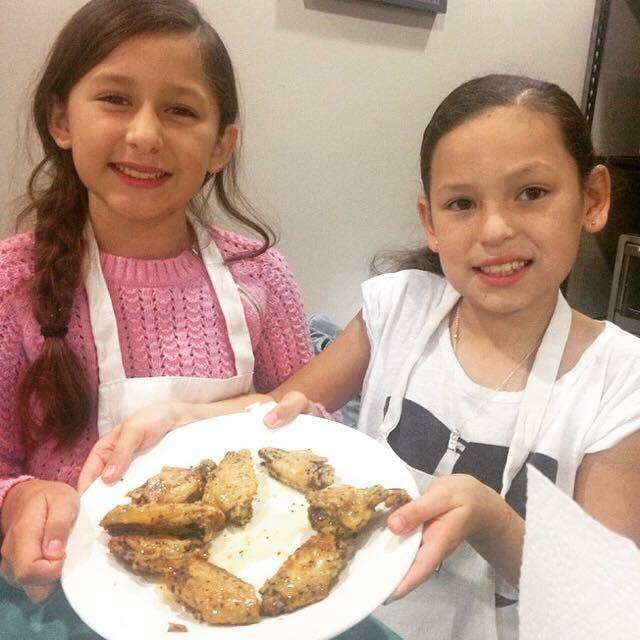 My interest in culinary arts began when I was a little girl growing up, cooking in my mother's kitchen. I managed a Soul Food Restaurant in Montgomery, Alabama, where I received most of my skills in business management & catering. 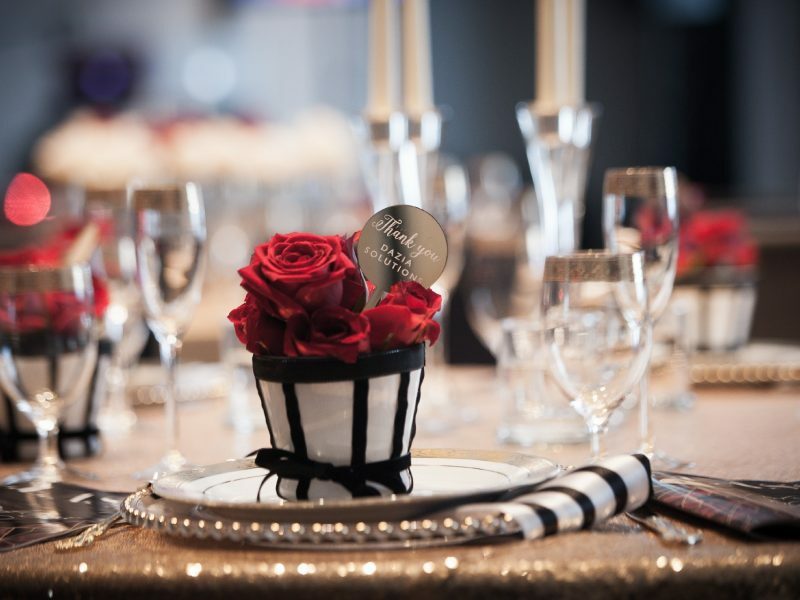 I have also worked in hotel management and banquets which also taught me alot about the food services industry. I began catering in Montgomery, Alabama for Alabama State University, churches & private events. Once I moved to Houston in 2001, I catered my first wedding and continued to cater while working in Corporate America for 10 years. In 2012, I left Corporate America permanently to open my own Sunday Brunch Restaurant and pursue catering full time. Although the Sunday Brunch was unsuccessful, I began my own cooking class studio in June of 2015, called Cooking With A Twist, where we offer hands-on, Interactive Cooking Classes for Kids & Adults. We are currently in the process of expanding and will be offering franchises soon. 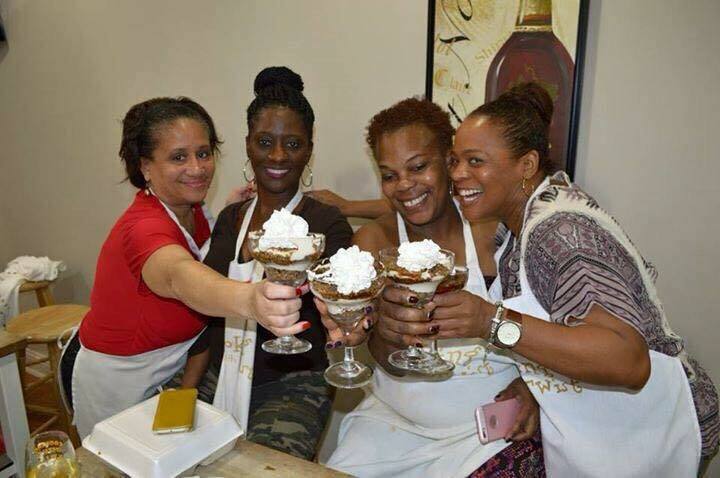 I see myself owning more than 10 Cooking With A Twist franchises, expanding my catering company, DEElicious Southern Cuisine Fine Catering & having my award winning waffle batter in major grocery stores & hotel chains around the nation. I am a very outgoing person who has the Faith of a Mustard Seed. I am happily married to my husband, Tony Coleman for almost 12 years. I have 2 children, Deja Owens (23) & Timothy Owens (21). I enjoy spending time with my family, traveling, swimming, shopping and of course cooking!